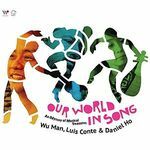 "In the ever-widening circle of world music, Wu Man is known as a rock star, an exponent of the traditional Chinese repertoire and an interpretor of contemporary music written for pipa, an ancient, four-string instrument." 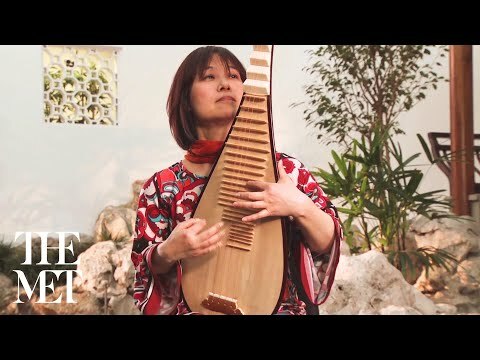 Recognized as the world’s premier pipa virtuoso and leading ambassador of Chinese music, Grammy Award-nominated musician Wu Man has carved out a career as a soloist, educator and composer giving her lute-like instrument―which has a history of over 2,000 years in China―a new role in both traditional and contemporary music. Through numerous concert tours, Wu Man has premiered hundreds of new works for the pipa, while spearheading multimedia projects to both preserve and create awareness of China’s ancient musical traditions. Her adventurous spirit and virtuosity have led to collaborations across artistic disciplines allowing Wu Man to reach wider audiences as she works to break through cultural and musical borders. Wu Man’s efforts were recognized when she was named Musical America’s 2013 Instrumentalist of the Year, marking the first time this prestigious award has been bestowed on a player of a non-Western instrument. "Wu Man casts a quiet spell"